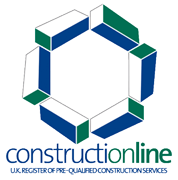 PSG Roofline is a specialist installer of a comprehensive range of proven flat roof systems. 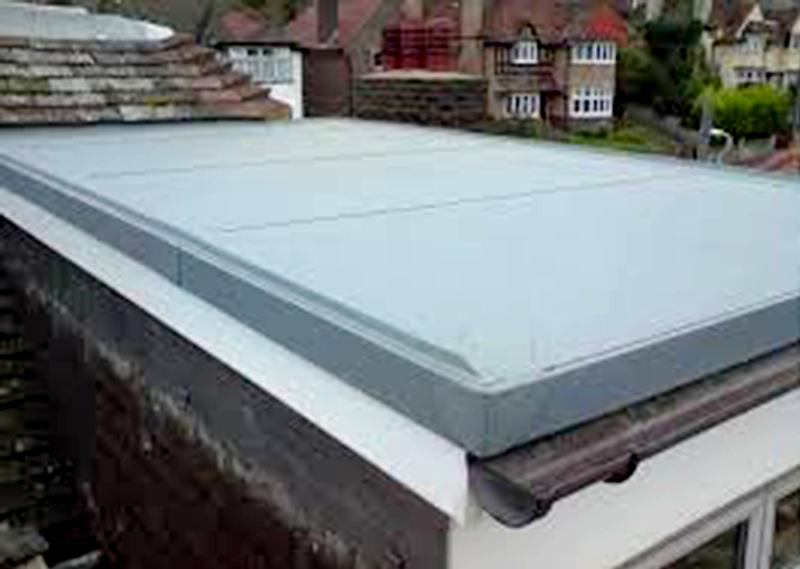 We install high performance felt roofs, liquid roofing systems and single-ply roofs. Our flat roofing services are designed to provide cost-effective roofing that permanently eliminates the problems associated with traditional flat roof coverings. We use the most up-to-date roofing techniques and strictly adhere to the current safety regulations. PSG Roofline provides single-ply, liquid and felt roofing services for domestic and commercial properties in Peterborough. Call on 01778 346 663 for flat roofing services. We also install uPVC fascias and soffits, seamless gutters, cast iron gutters and undertake roofline repair services. We serve throughout Peterborough.